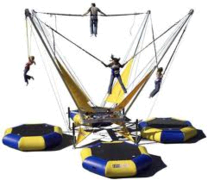 Looking to add thrills and excitement to your next party or event? 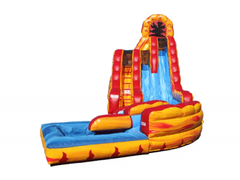 The 36’ Caution Obstacle Course from Jump Around Party Rentals is just what you need! 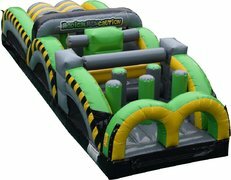 This oversized party attraction is decorated in vivid greens of yellow, black, and gray, and spans a whole 36 feet in length! 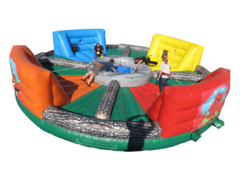 Challenge your guests to race each other across various types of obstacles and provide them with hours of entertainment during your upcoming party or event! 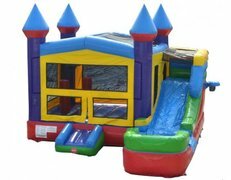 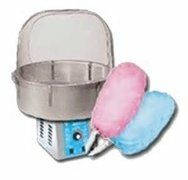 Count on Jump Around Party Rentals to deliver premium, clean party inflatables. 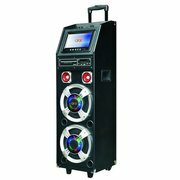 Remember, we deliver and set up on your behalf so you can sit back and enjoy the festivities! Book the 36’ Caution Obstacle Course today!